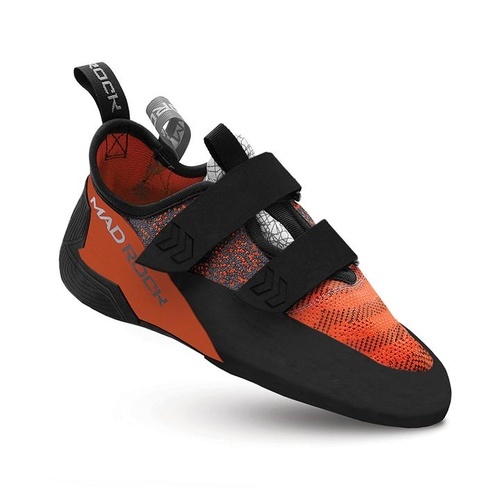 This all-around performer is constructed with a flexible knit upper with heat fused TPU for durability and structure. 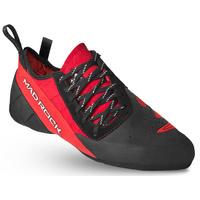 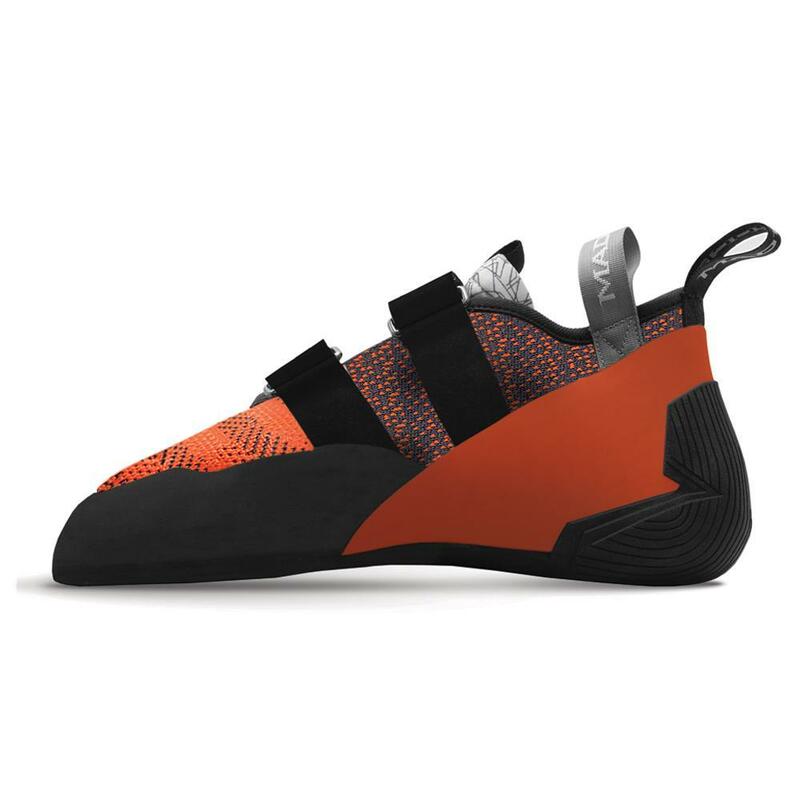 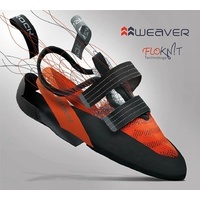 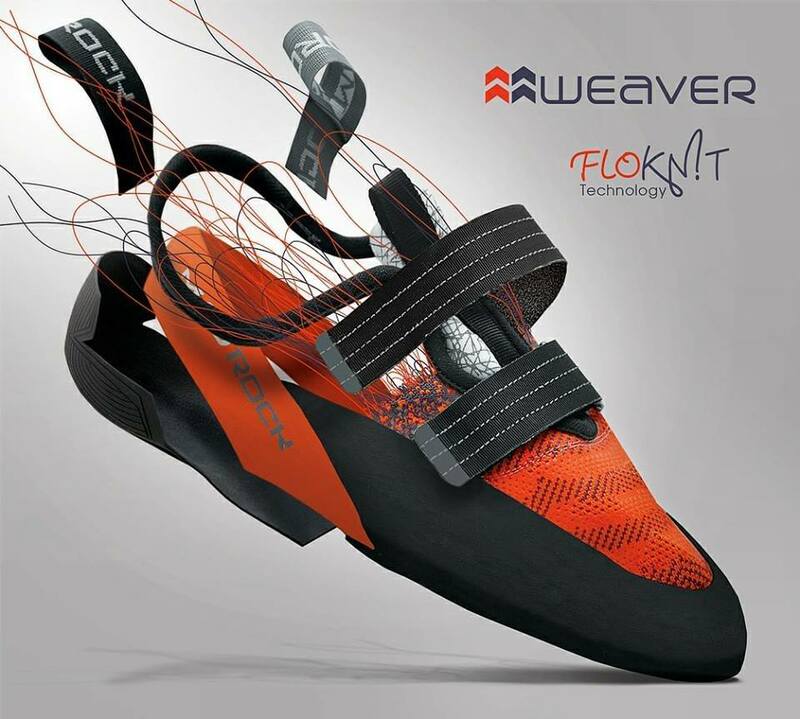 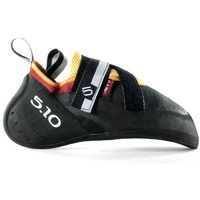 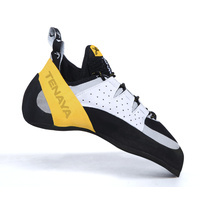 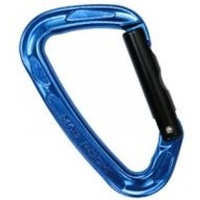 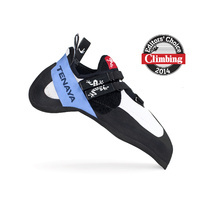 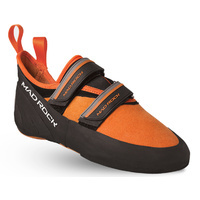 One of the most comfortable and breathable climbing shoes available. Built around the ever popular Flash last with a modern twist!